Situated 16 km from Canterbury and 11 km from Dover, Tulip Cottage offers pet-friendly accommodation in Elham. The unit is 47 km from Maidstone. Free .. 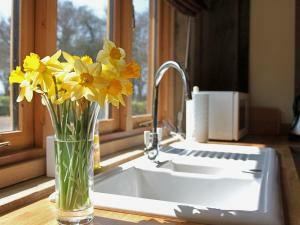 Situated in Elham, Wisteria Cottage offers self-catering accommodation with free WiFi. The unit is 16 km from Canterbury. There is a dining area and .. 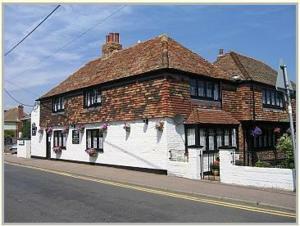 Featuring free WiFi, The Five Bells Inn offers pet-friendly accommodation in Brabourne, 17 km from Canterbury. Guests can enjoy the on-site restaurant..
Set 13 km from Canterbury and 48 km from Southend-on-Sea, Little Mistletoe offers pet-friendly accommodation in Elmsted. Guests benefit from free WiFi..
Byre 2 is a holiday home featuring a garden with a barbecue, situated in Waltham in the Kent Region. The unit is 13 km from Canterbury. The unit is f..
Less than 9 miles from Ashford, The Old Sawmill offers luxurious accommodation in converted barns in the Kent countryside. With communal gardens and o.. The Smithy is a holiday home with a garden, situated in Waltham. 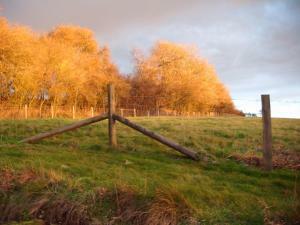 The property boasts views of the garden and is 13 km from Canterbury. The unit equip.. 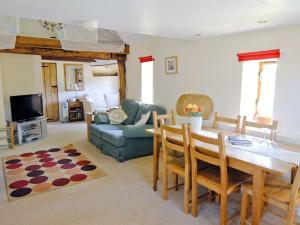 Situated in Ashford in the Kent Region, this holiday home is 23 km from Canterbury. 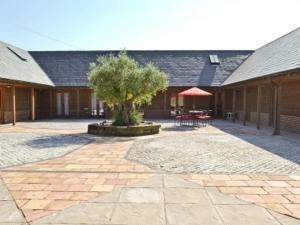 The property is 37 km from Hastings and features views of the gard..
Malthouse Barn is located in Elmsted. The accommodation will provide you with a TV. There is a full kitchen with oven and a refrigerator. Featuring a..
Set 14 km from Canterbury and 46 km from Southend-on-Sea, Fig Cottage offers accommodation in Hastingleigh. The unit is 45 km from Hastings. Free WiFi.. The Dairy is a holiday home with a hot tub, located in Stelling. The property is 11 km from Canterbury and free private parking is provided. An oven .. 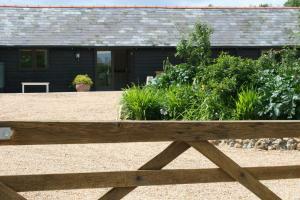 The Millers Barn is a holiday home located in Stelling in the Kent Region and is 11 km from Canterbury. You can fire up the barbecue for a tasty meal ..